Bittersweet Enchantment: Book Blitz: Dream Boy by Madelyn Rosenberg & Mary Crockett Book Excerpt + Video Guest Post + Giveaway! 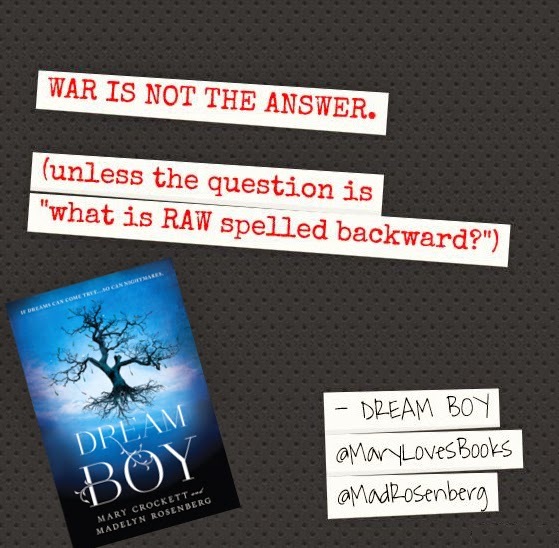 Book Blitz: Dream Boy by Madelyn Rosenberg & Mary Crockett Book Excerpt + Video Guest Post + Giveaway! Today I am taking part in the book blitz tour for the book, DREAM BOY. I personally am really excited to read it and soon. I adore the concept and even the cover is stunning. I hope everyone will enjoy this post and before you go be sure enter the giveaway below. You can win a $10 Amazon or B&N ecard + a nifty DREAM BOY T-shirt. 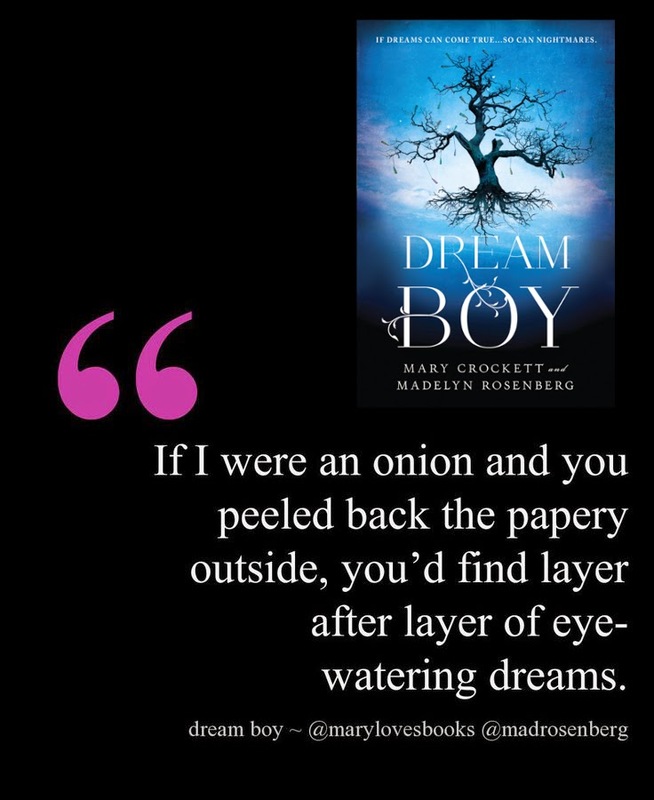 "Eerie, twisty, fast and funny, Dream Boy will forever change the way you see your dreams--and your nightmares. An exciting, imaginative look at what might happen when people from the corners of your mind suddenly show up in your real life." Keep reading! You can check out the first three chapters here. 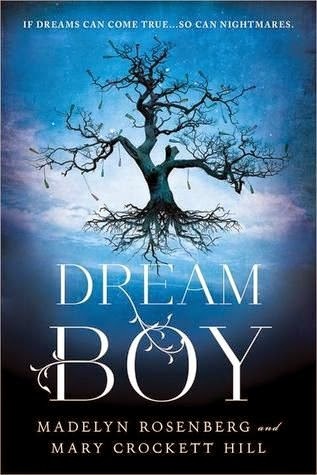 I am so excited about reading DREAM BOY. It sounds amazing! Do you agree? Be sure to enter the giveaway below to win some great prizes!